Hours are Monday through Friday 8:00AM - 5:00PM. Weekends by appointment please. Located in Livonia, Michigan, and with over 10,000 square feet of floor space, we are among the largest and most experienced restoration facilities in the United States. Our customer testimonials will show that we provide only the highest in quality, for all automobile restoration. 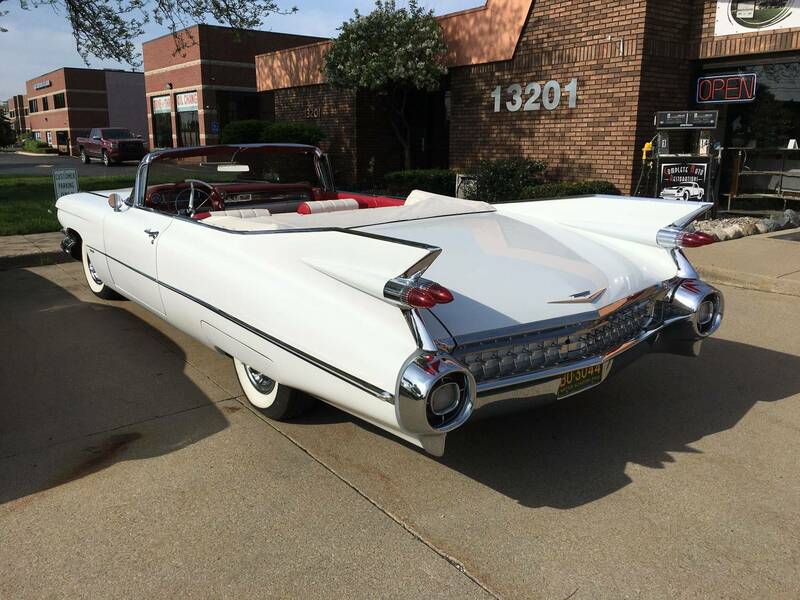 Every one of our restorations, whether it be mechanical, electrical, insurance repairs, or even a total frame off project, is cared for as if it was our own vehicle. We have successfully completed many restorations for Pebble Beach, St. John's, (formerly known as Meadowbrook) CCCA Grand Classic, and AACA, as well as engineer each restoration for cross-country touring. At Complete Auto Restorations, we have the experience to service and restore a wide variety of classic automobiles.